a perfect balance between the authenticity of the 90’s and the technically superior sound of the modern day. No Geography isn’t just another line on The Chemical Brothers discography, but a permanent bearing that they can still hold their own, 24 years after the release of their debut album. 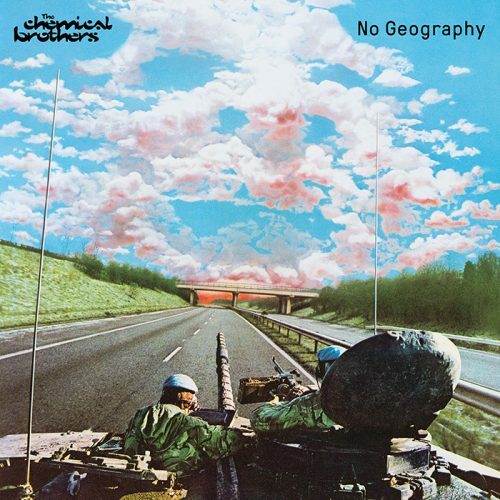 The Chemical Brothers’ No Geography LP is out now on Virgin EMI.